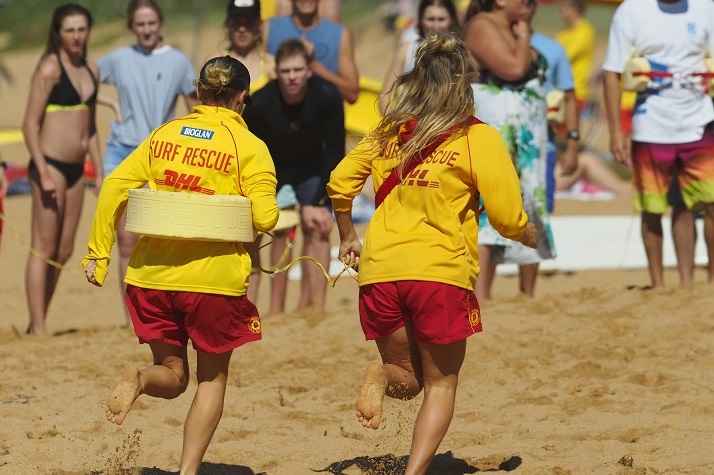 You can begin to develop a high level of skill through training for your Surf Life Saving Bronze Medallion. The Bronze Medallion is the core award for active surf lifesavers. Training sessions are designed to ‘test’ a person’s competency in a variety of areas. The training provided is to the highest standard using both practical and theoretical components. 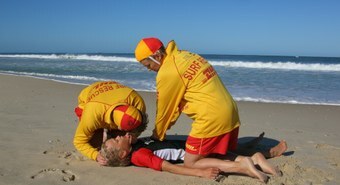 All skills taught in this course combine to help the candidate become an essential member of the surf life saving team. You must be 15 years and over on the date of the dry assessment to qualify for the award. Please register your interest with our Chief Instructor, Guyren Smith via email [email protected].